Get DBT Coins on p2pb2b for FREE! Good news for p2pb2b traders! Only until January 30th, buy 3 Datbit coins on our exchange and get a reward in the amount of 1 DBT! The more coins you buy, the more coins you get (e.g. for 300 DBT you get 100 DBT for free). Important! 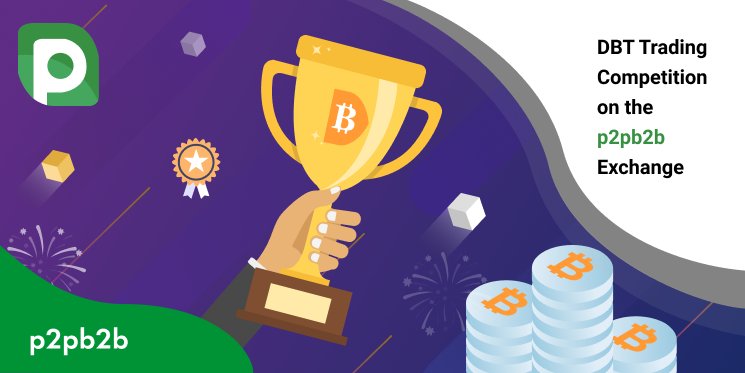 Traders must hold DBT tokens until the end of the trading competition to receive the reward. Participate in the competition, get your free DBT coins and start trading! Previous Post Attention Participants of Referral Games!